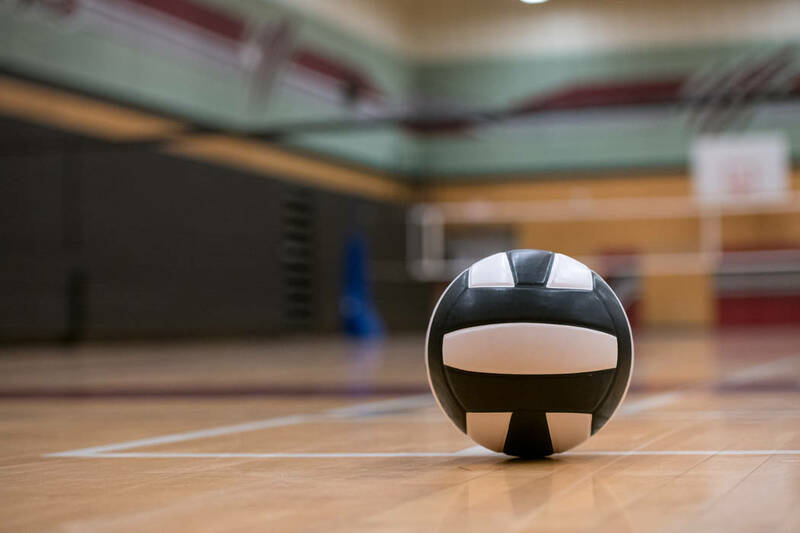 Amanda Lara had seven kills and seven digs on Tuesday as SLAM Academy’s girls volleyball team topped visiting GV Christian 25-15, 25-22, 25-10. Lia Martinez added 15 assists and five aces, and teammate Faith enos had three kills, eight aces and 11 digs for the Bulls. Sophia Gill had 10 assists for the Guardians, and teammates Reagan Sosa and Scarlett Limon each added three kills. Pahranagat Valley 3, Lincoln County 0 — At Alamo, the Panthers beat the Lynx, 25-13, 25-23, 25-18.